The truly rugged smartphone with ultra-tough features and a battery that lasts for longer. Built to handle the extreme conditions you face every day at work and play. Drop it, dunk it, or forget to charge it - the Cat S31 will not let you down. 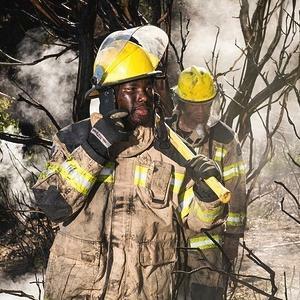 Your smartphone is not only certified to the highest industry standard for ruggedness, MIL SPEC 810G and IP68 water and dust resistant, it also boasts capabilities that reach beyond these tests. Drop-proof onto concrete from an impressive height of 1.8m, tough enough to handle thermal shocks and salt mist spray, waterproof for up to 35 minutes in depths of up to 1.2 metres. The Cat S31 is the practical smartphone, packed with genuinely useful features so that you can make the most out of your day. Its high capacity battery and expandable storage of up to 128GB guarantees that the daily performance will not be compromised. 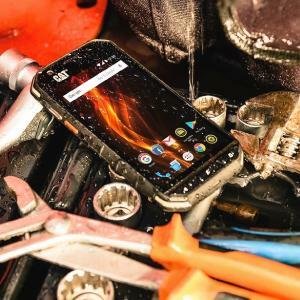 The Cat S31 is a truly rugged phone. 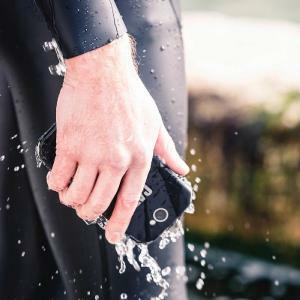 Water, dust and drop proof with a scratch-resistant screen – it can handle whatever’s thrown at it in a wide range of unique environments. Waterproof up to 1.2m for 35 minutes, IP68 certified, Mil-Spec 810G, shock and drop proof. Working in remote locations, or being far away from electrical outlets does not need to be a problem anymore. The Cat S31 also boasts a large 4000 mAh battery to help you stay connected even in isolated places.